The latest fragrance Coach Love gives us a love story coming from the heart. This emotional composition introduces irresistible chic notes offering a bunch of shades. Top notes provide dewy floral petals intertwining with lush greenery. Floral green romance is surrounded with soft woody notes and delicately sweetened with caramel. Leathery musk adds unforgettable aromas that together with all ingredients of the new composition transfer the exciting feeling of falling in love. 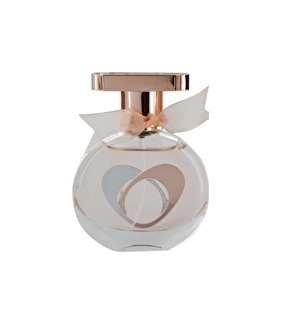 The Coach Coach Love 30ml EDP Women's Perfume was added to the Women's Perfume category in April 2018. The lowest price GetPrice has found for the Coach Coach Love 30ml EDP Women's Perfume in Australia is $69.43 from Galaxy Perfume.